Bed bugs are extremely efficient hitch hikers. They can move easily across a room and climb onto luggage or anything left on a bed in just one night. Below are some tips you may consider them while travelling (see more for Bed Bug Prevention Tips When Travelling). Do not put your clothing or luggage directly on the bed. If bed bugs are present in the bed, they can climb into bags, suitcases or any laundry left on the bed. Use metal luggage racks at all times. Bed bugs cannot easily climb metal surfaces, so they make an ideal overnight spot for your suitcase. Keep the rack away from the walls and any wooden furniture. Use small plastic bags to pack clothing, shoes and other personal items. This will help prevent any bed bugs that climb into your suitcase from getting into your house with your clothing. Bed bugs can also hide in books, cloth toiletry kits and other non-metal personal items. Hotels aren’t the only bed bug travel threats. 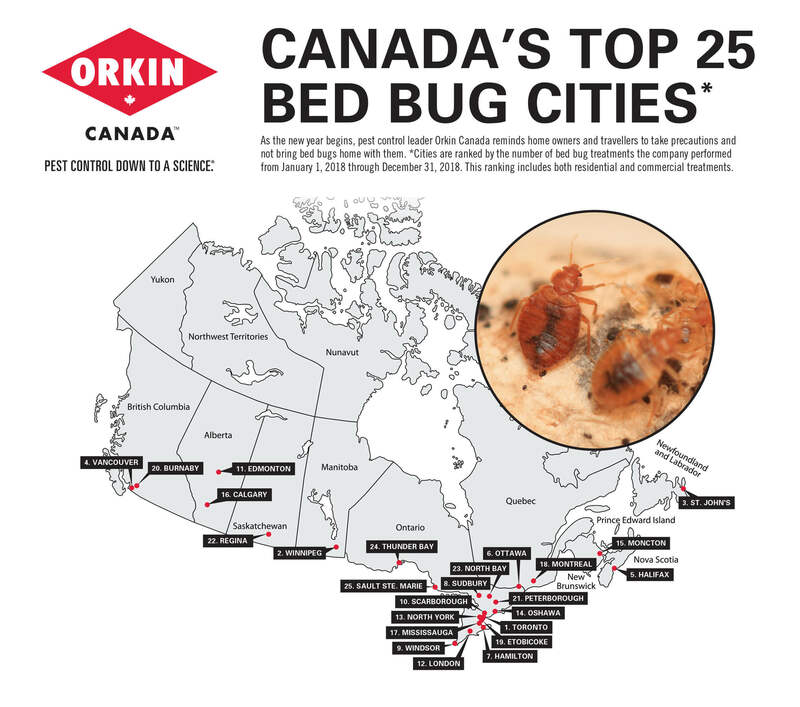 Bed bugs thrive in dark, cool places with long-term access to humans. They can also be found on airplane and train seats, buses or in rental cars. 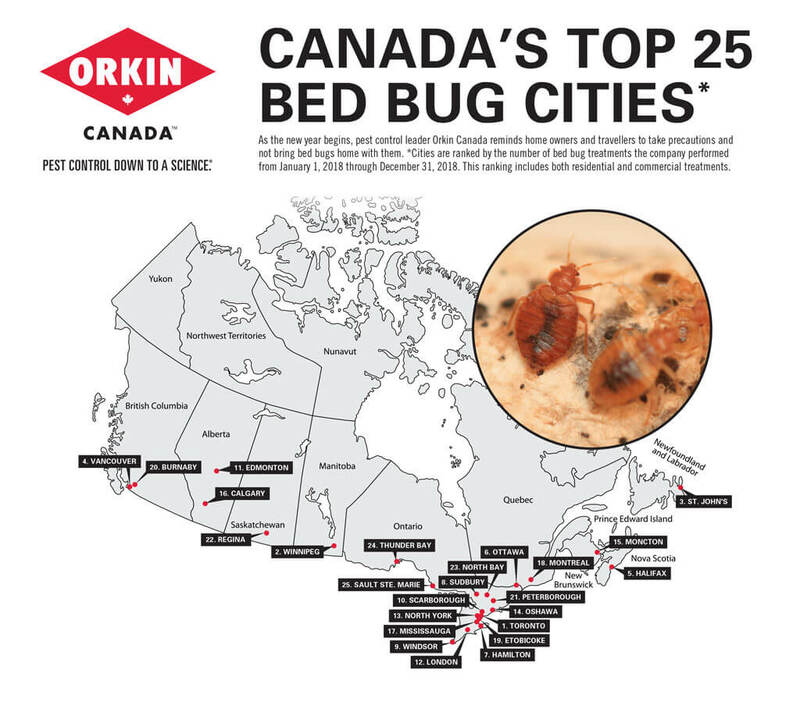 It’s rare but it is possible to pick up bed bugs in places like these.